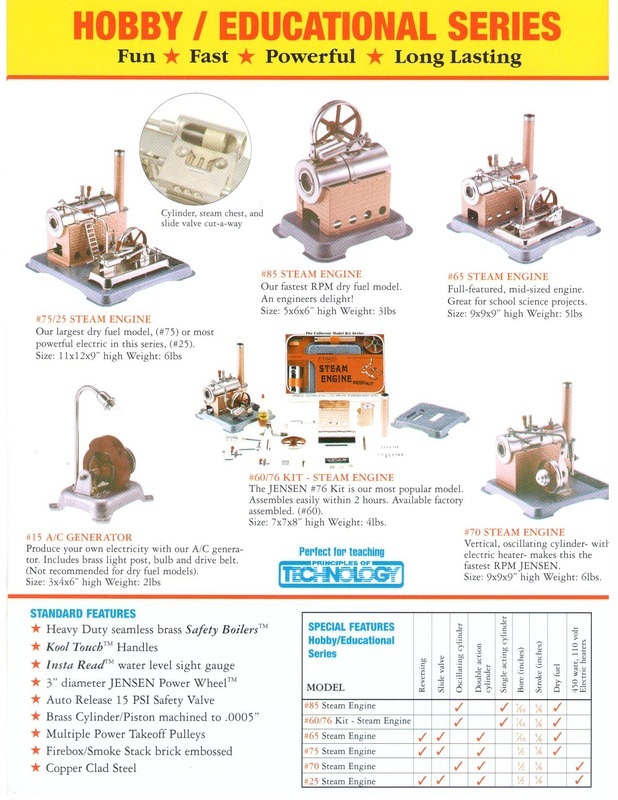 * STEAM ENGINES - Express Hobbies Inc.
We now stock Wilesco Steam Engines and Accessories. Our largest & most powerful Hobby Line Steam Engine, features a double acting stationary slide valve cylinder with plenty of low speed torque, 2-1/2 x 6 boiler, reversible, 2 speed pulley and a F-N-R Stephenson link shift lever. Includes 400 watt heater, pop valve, whistle and throttle. This brand new vertical, double-acting oscillating cylinder Steam Engine engine with its 2-1/2 x 6 boiler, 2 speed pulley, 400 watt heater and A/C Generator is a combination which brings together the best of both in one nice, compact Power Plant package on a mahogany finished wood base. In addition to the many 100's of educational learning experiments of the steam engine, now you can excite your students ever further with the addition of this 0-6 volt A/C GenSet. Steam Engine Oil - High viscosity high temp. Will not wash off like a light duty oil. 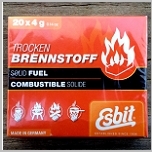 This oil is a necessity for maintaining any steam engine its peak performance.